Liferay community gets boost: New team, new website, new Slack! The community of developers of Liferay have a lot to look forward to as Liferay introduces a few developments including a new developer relations team, a new community website and the establishment of the official Liferay Slack channel. 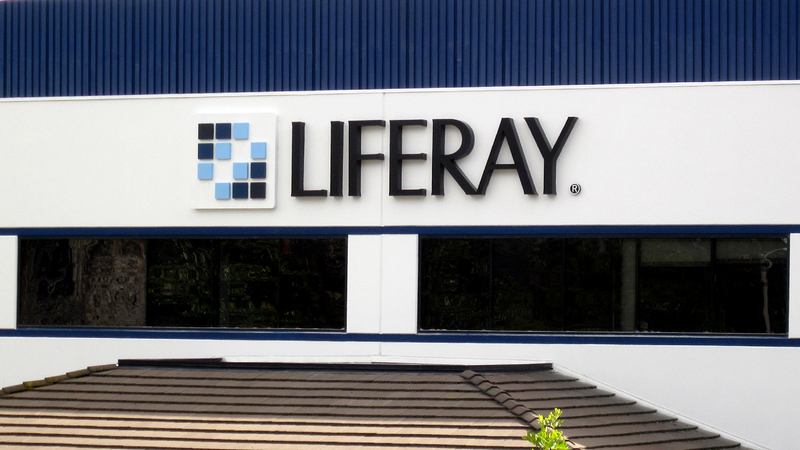 The evolution of Liferay from providing one single product to something much broader meant that Liferay's communities continue to grow and increase in activity. With this in mind, Liferay establish its Developer Relations Team. The goal of the team is to act as the ear of Liferay for developers and allow Liferay to understand what are the needs of the market. The aim is to allow Liferay to bring more value to developers. With the help of the Developer Relations team, the community will be assisted in building the next generation of advanced applications. The link between the Developer Relations Team and the Liferay developer communities is expected to create a kind of open forum where developers and the team could support one another and exchange ideas and feedback that would help elevate the entire Liferay community and offering. Four key team members have been appointed to man the team: veteran Liferay community member Jamie Sammons, Liferay onboarding expert and ambassador Jonathan Lundy, international Liferay advocate Milen Dyankov, and Liferay star developer Zeno Rocha. A new hub was built for the Liferay community which aims to coordinate and bring together the global community of Liferay. Featured prominently in the community website are the leading Liferay open source projects. It's aim is to support the communities that are built around the projects. Community members can also quickly get updated on the latest releases for Liferay, news about featured projects and general community updates. The website also aims to foster more face-to-face engagement through the events page where they list all the upcoming Liferay events of interest. Since this new community portal was also created using Liferay, visitors and developers can see for themselves the versatility of using Liferay to create web portals. The Liferay Developer Relations Team will also be active in the channel who will play the roles of facilitators aimed at driving conversations and shaping the community. The community chat will have channels for every project, giving them their own space to communicate anything and everything about the project. There are also channels for each user group since Liferay has now grown into a global and multilingual community. Within these user group channels, members can chat in their own language and even coordinate meetups. The Extra Group has decided to refocus the efforts of each of its business units and has successfully refocused Extra as a custom software and enterprise web portal developer after redistributing its other competencies such as Business Intelligence, ERP, marketing technologies and system integration to other subsidiaries of the Extra Group. This will allow Extra to redouble its efforts in the field of custom software development and Liferay services.